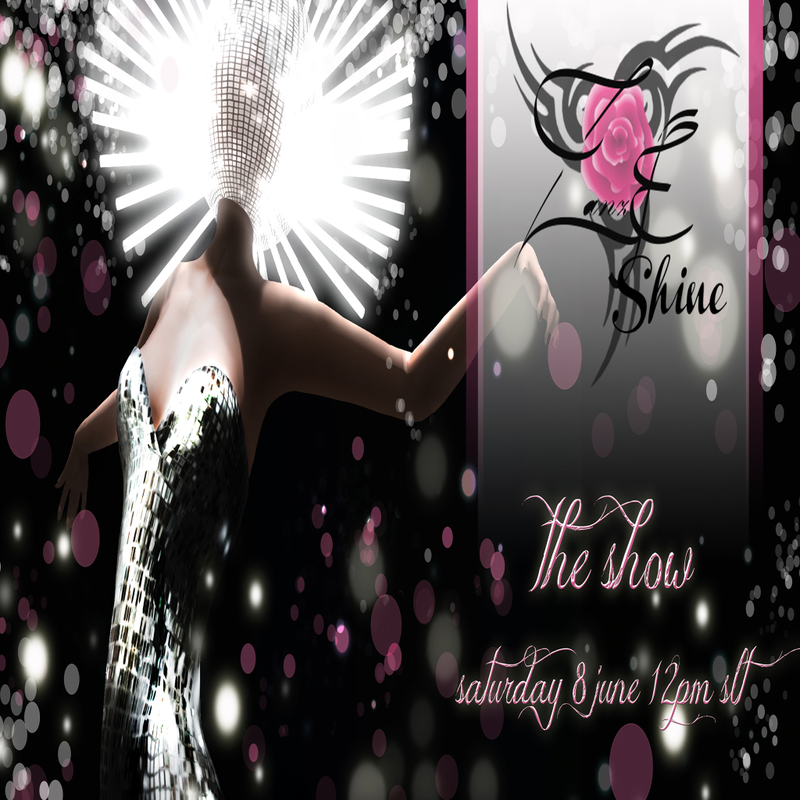 Join us this Saturday, June 8th at 12PM SLT for the launch of our latest collection: zanze SHINE. Watch top SL models shine in the next evolution of realistic sequin textures in mesh styles ranging from bathing suits to ball gowns in a fashion show reveal. Afterwards, come mingle and dance as DJ ANUBIS spins, or shop the collection privately, pick up gifts, and limited edition colors and styles that will only be sold at this event. Summer Nights & Bright Colors! ECLIPSE Magazine Mesh Head Giveaway!